Klopp and Pochettino remain in the frame to replace Zidane. According to TEAMtalk, top Real Madrid stars, including club captain Sergio Ramos, have urged the Spanish club's top brass to appoint a Premier League manager. 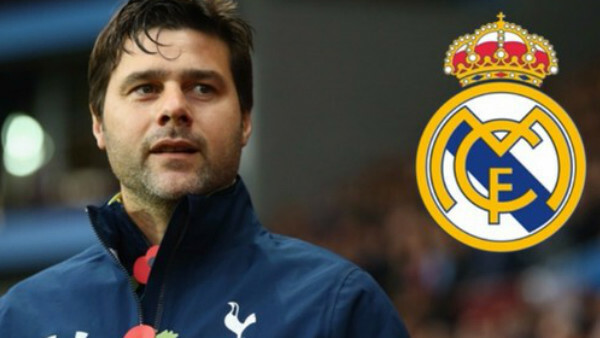 Following the surprise departure of Zinedine Zidane last week, Real's players have urged Real's President Florentino Perez to make the right choice and give either Liverpool's Jürgen Klopp or Tottenham's Mauricio Pochettino the chance to make their mark in Madrid. Ramos is said to have been highly impressed by Klopp's work during Liverpool's run to the Champions League final in Kiev, and that sparkling attacking football he had his team playing could have landed the German one of the game's biggest jobs. As for Pochettino, further reports on his bumper new contract with Spurs revealed there's no release clause in there that would give Real a free pass to talk terms. Regardless of any contractual limitations, TEAMtalk have claimed that Real's marquee names fancy seeing either Premier League boss in charge at the Santiago Bernabéu by the time they kick off the new season in Spain. This ongoing rumour could well interrupt the plans of both English sides as they ready themselves for a crack at the title come August.